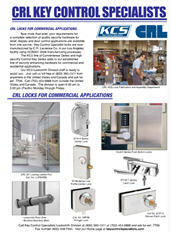 KCS Key Control Specialists Locks from CRL - C.R. 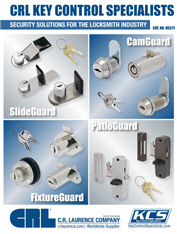 Laurence Co., Inc.
KCS is the manufacturer of the SlideGuard, PatioGuard, CamGuard, and FixtureGuard lines of keyed, thumbturn, and combination locks for windows, doors, and display cases. 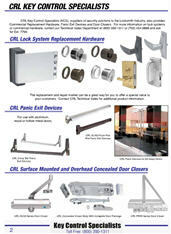 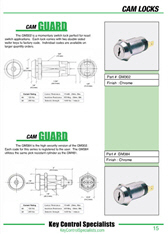 Security Solutions for the Locksmith Industry.